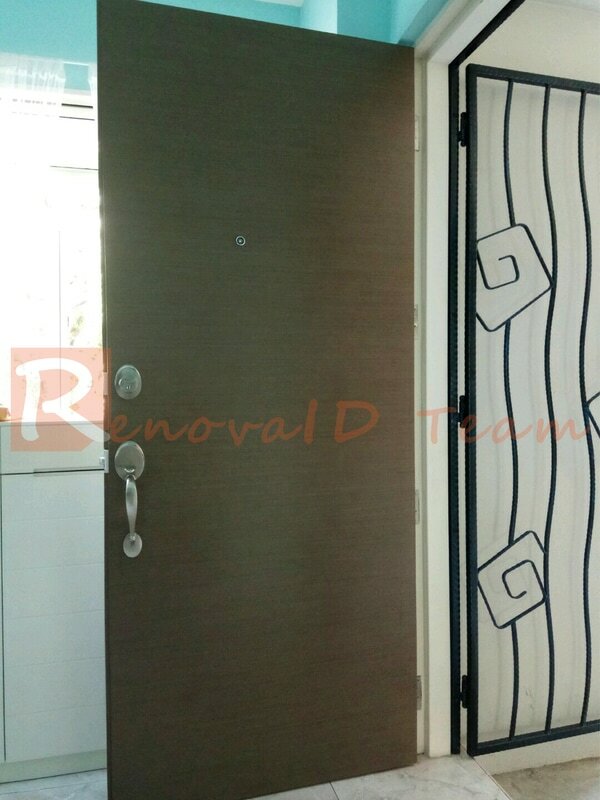 Renovaid Team supply and install hour fire rated main doors approved by HDB. 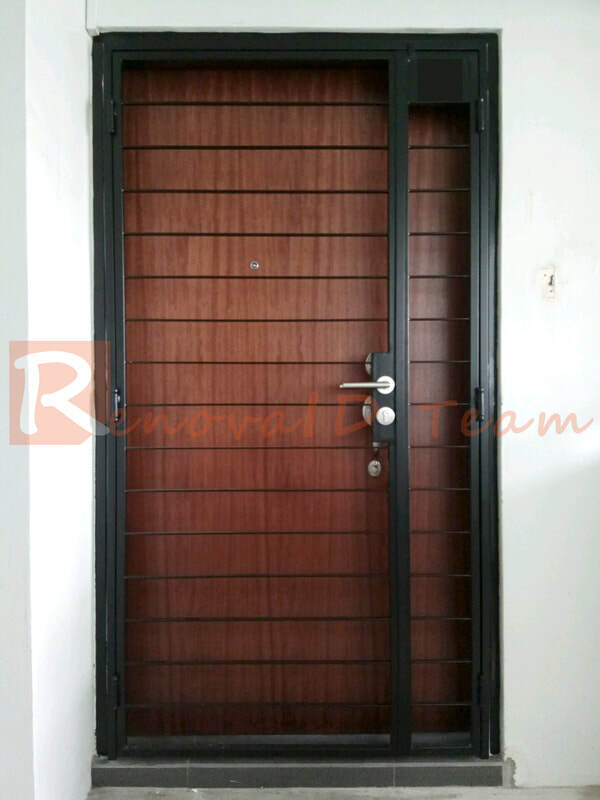 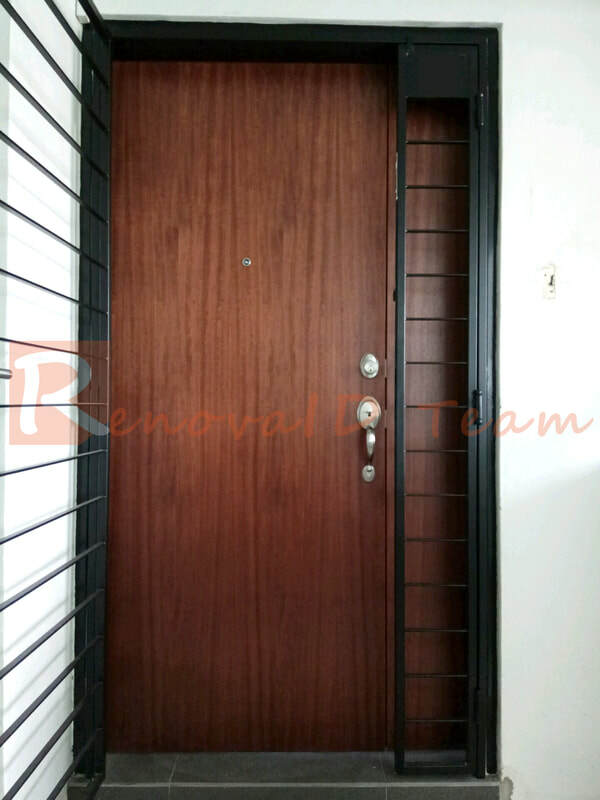 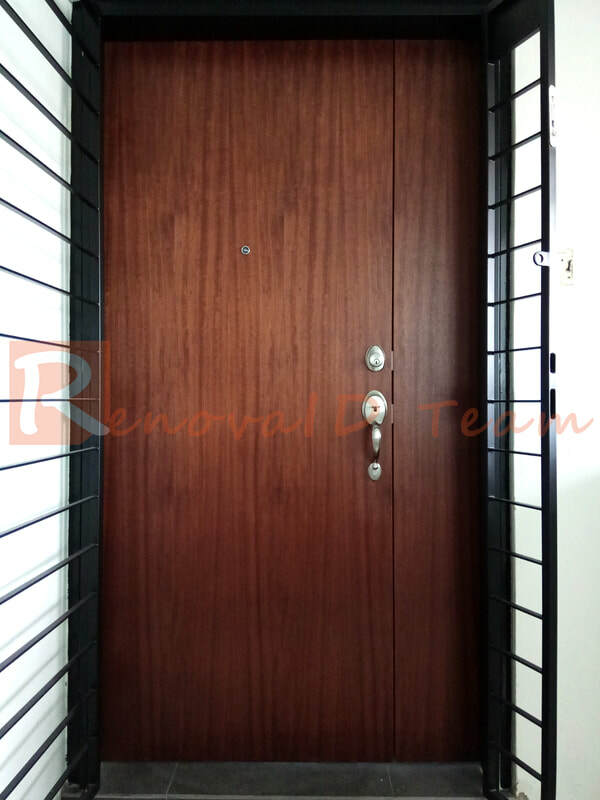 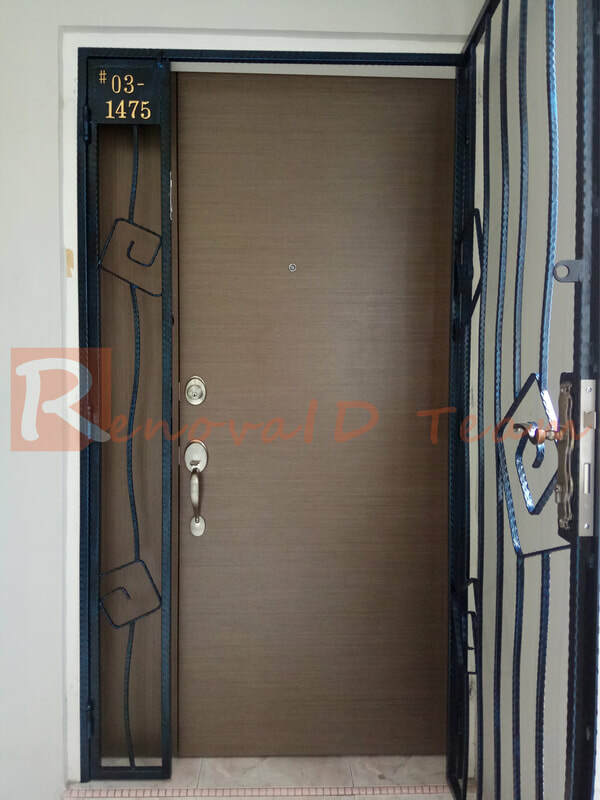 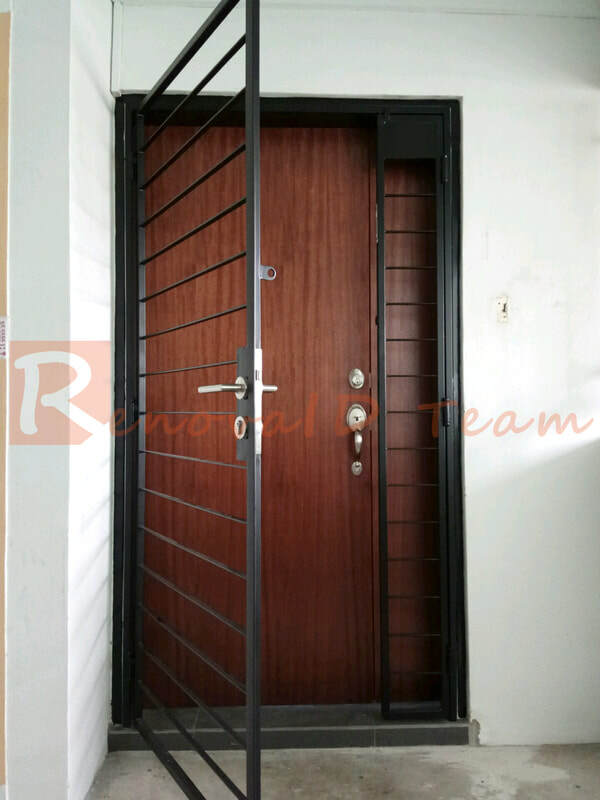 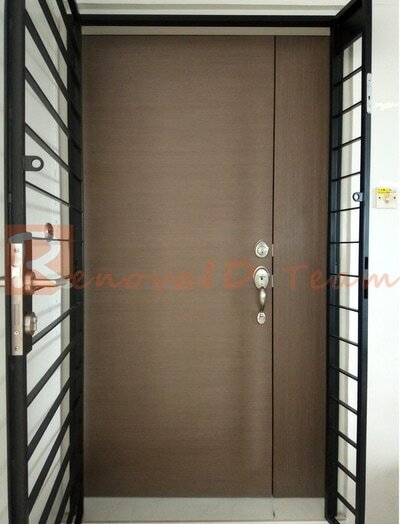 We have our owned Factory in Singapore and Specialised in all kind of fire rated Wooden Main Doors for HDB BTO/ Re-Sale Flat, Condominium or Landed House in Singapore. 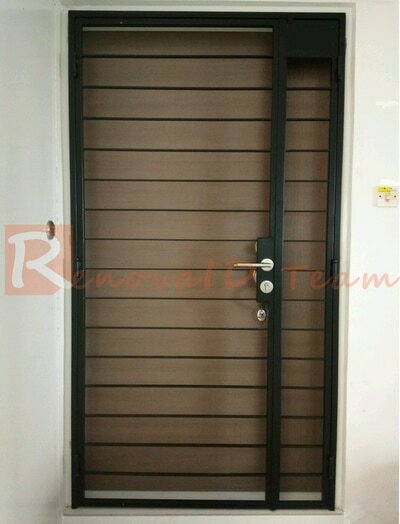 Renovaid Team has completed numerous installation of 1/2 hour fire rated Wooden Main Door projects. 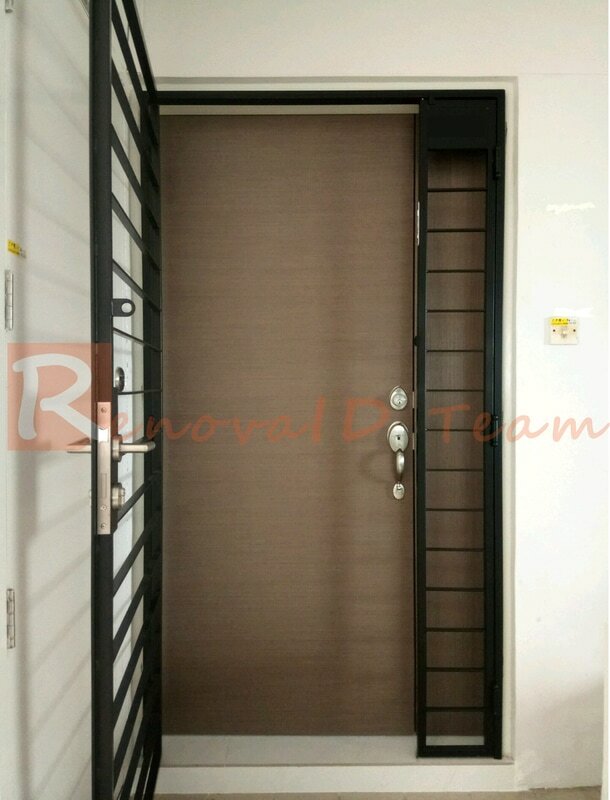 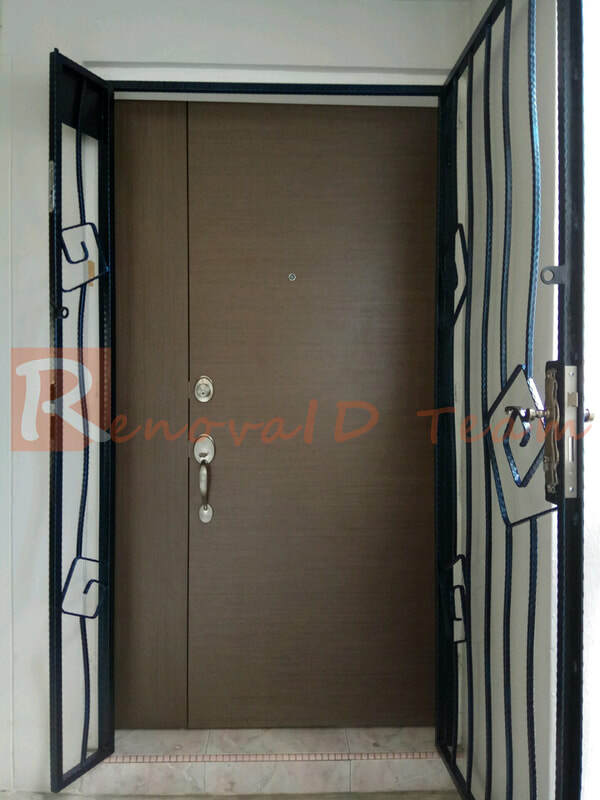 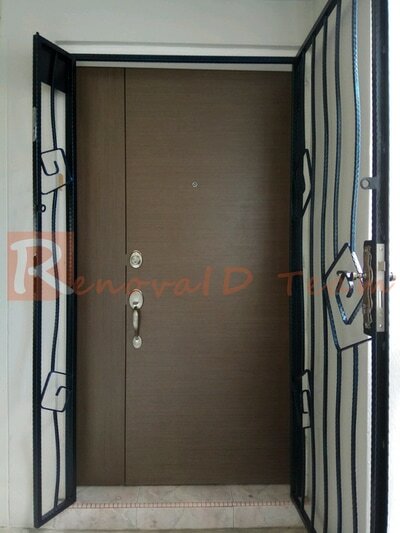 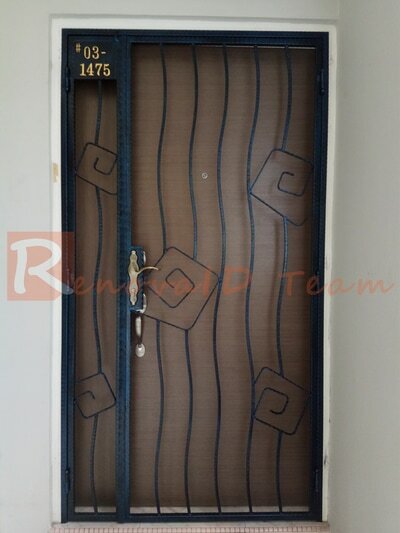 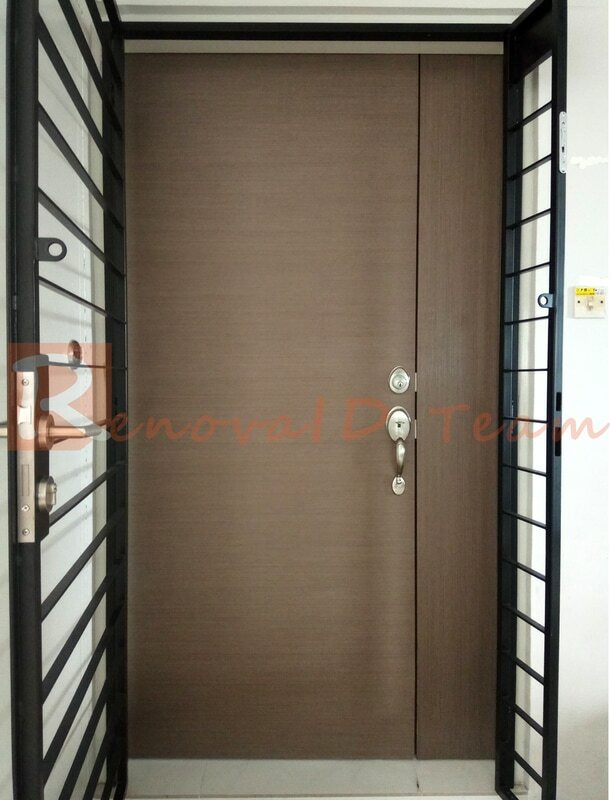 We supply our customer with the most affordable fire rated main door approved by HDB and it comes with certification by the relevant authority at Direct Factory Price. We also update our website on the best effort basis with our completed 1/2 hour fire rated main door projects, so that customers is able to see the real live pictures of our fire rated doors.